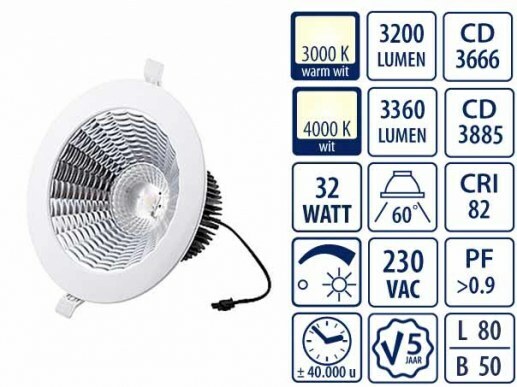 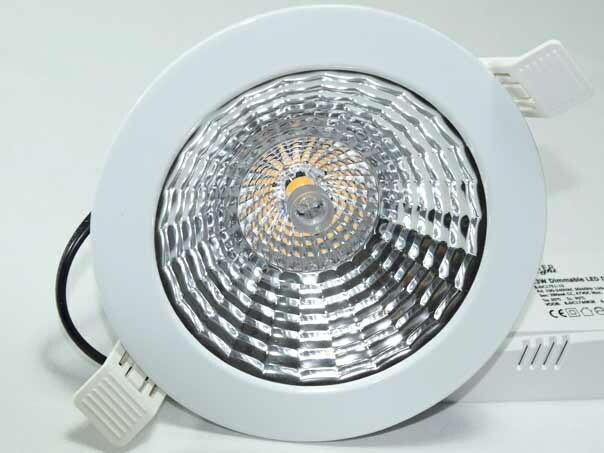 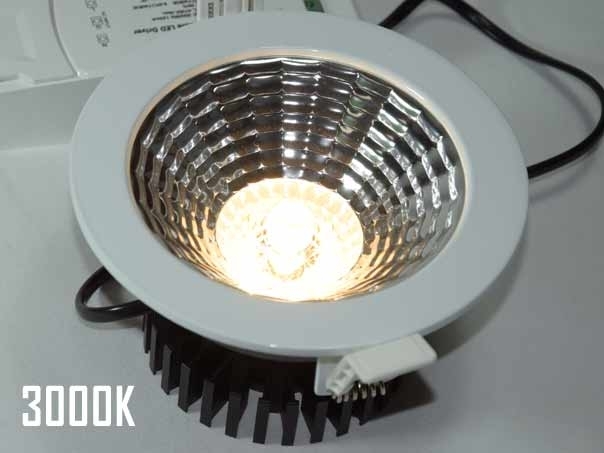 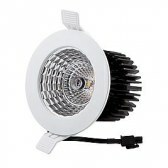 Very bright 32W Premium 230mm LED Downlight with 5 years manufacturer warranty. 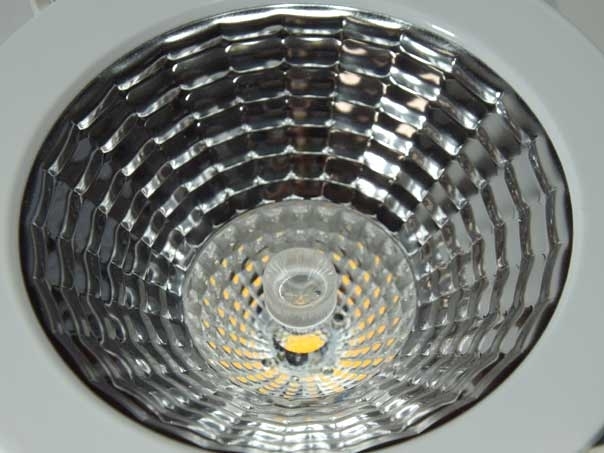 Idel for hight ceilings, entrance floors , foyers and shops. 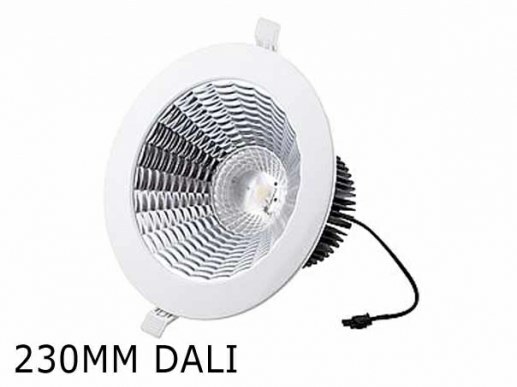 Due to a low glaring value of UGR<19 it is well suited for offices, computer workplaces with monitors, retails shops and entrance halls. 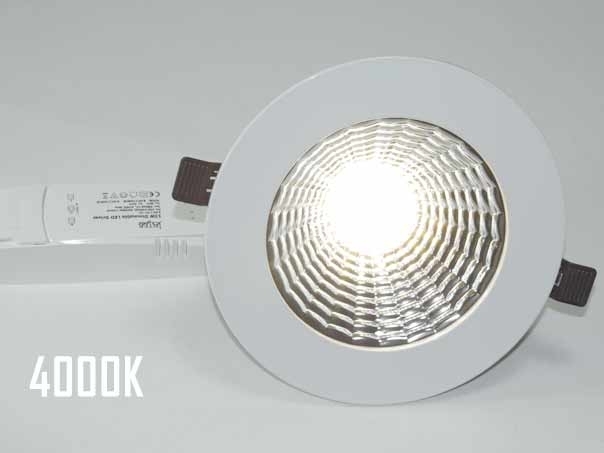 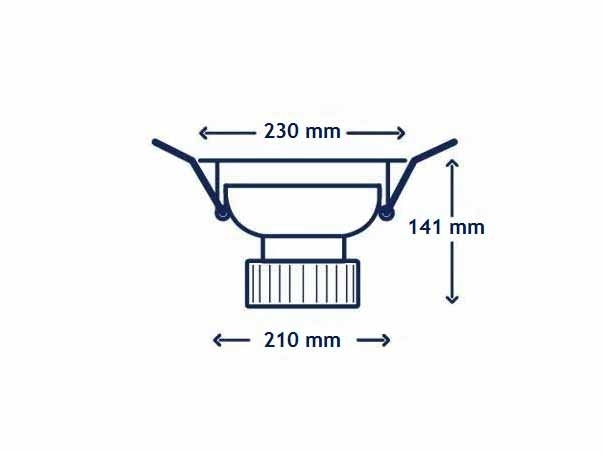 This PREMIUM LED reflector Downlight can also be offered in the sizes 116mm | 140mm | 190mm and 230mm with up to 3300 Lumen luminous flux.